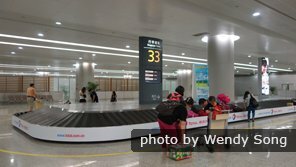 When traveling in and through China, it is important to understand the baggage restrictions in place before arriving at the airport. China Highlights has prepared this information to guide you through the baggage restrictions on international and domestic flights during your travels in China. The maximum carry-on baggage allowance varies by airline. 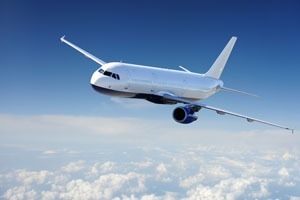 Travelers should do a thorough search after buying their tickets for the specific regulations of their chosen airline. In general, the carry-on item dimensions are designed to ensure bags fit either under the seat or in the overhead compartment. The total weight of your carry-on item can be anywhere from 2kg - 8kg depending on the airline and the class of travel you choose. 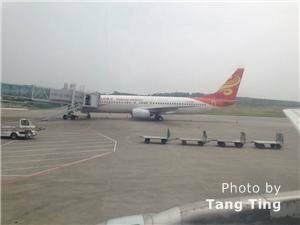 The regulations for domestic flights within China also vary by airline. However, as a general rule, the size limitations for carry-on baggage is usually the same whether you are flying domestically or internationally. The restrictions also vary based on the travel class you choose. On domestic flights, passengers are still allowed a small personal item as well as a carry-on bag. Be sure to check with your airline to learn their specific limits for carry-on baggage before you travel. 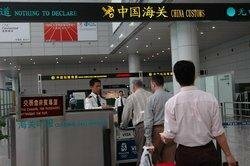 Limitations on checked baggage are varied by airline and by travel class when traveling internationally through China. Travelers should look into the unique restrictions in place for their specific airlines. If you are planning to take large souvenirs home with you, it is suggested that you look into mailing your items home instead of placing them in checked baggage. Each piece of checked baggage must be marked with a ID tag with the owner&apos;s information. Additional bags are subject to additional fees determined by weight. Adults and children are entitled to a free checked bag with most airlines. The weight and dimensions of this bag are often varied by airline and travel class. A general allowance of between 20kg and 32kg for economy class is typical of most airlines. Again, travelers are encouraged to check the specific regulations with their airline of choice. After enjoying the many shopping and touring opportunities China has to offer, it is important to make sure your memories come home with you safe and sound. Air China - 40kg for First Class. 30kg for Business Class. 20kg for Economy Class. Flammable, explosive, corrosive, poisonous, radioactive, polymerizable and magnetized materials. Firearms and sharp or lethal weapons. Passengers and their baggage (including checked and carry-on baggage) are subject to a security inspection before boarding the aircraft. 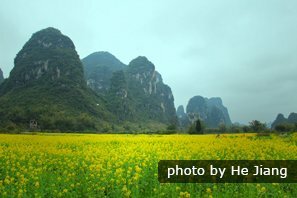 If you want to search for China domestic flights deals, we are here to help. 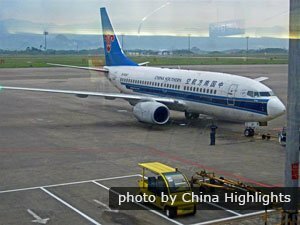 You can find more information on Chinese baggage allowance limitations from popular airlines such as: China Eastern Airlines, Air China, China Southern Airlines, Hainan Airlines and more. 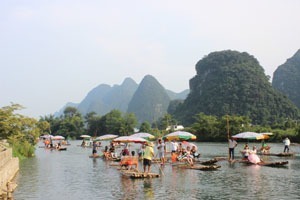 Use the China Highlights detailed Travel Guidebook to answer any questions you may have about traveling in China.